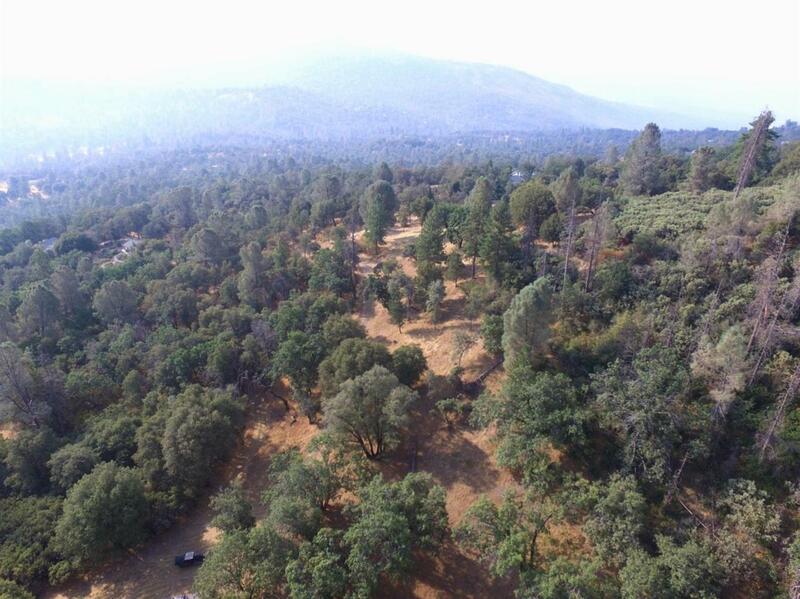 Beautiful 39.1 acre vacant parcel. Great location with rolling hills. Per Seller wild life abounds on this lot. Per the County the lot could be subdivided into 5 acre minimum parcels.